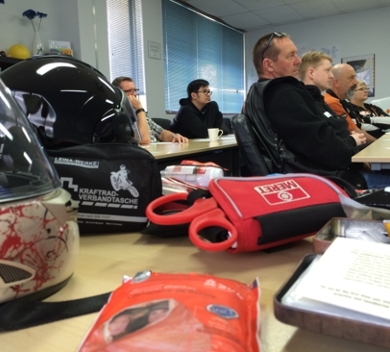 Designed and delivered by paramedics who are motorcycling enthusiasts includes information not found in any current First Aid course. 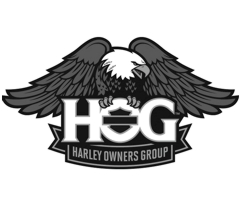 Our focus is on providing the right education and skills to the types of injuries typically encountered by the Rider Down. 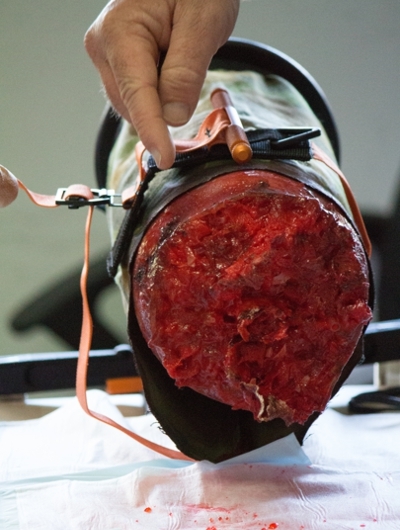 We are putting the knowledge gained by professionals and the military into the hands of those who can save lives in the first 3 to 5 minutes. 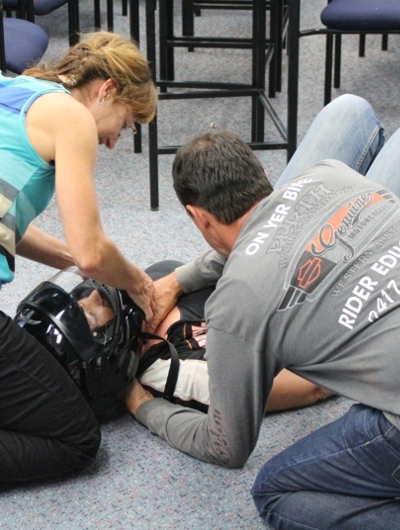 It will be the person closest to you that may be the only one who can “stop the bleed” fast enough. 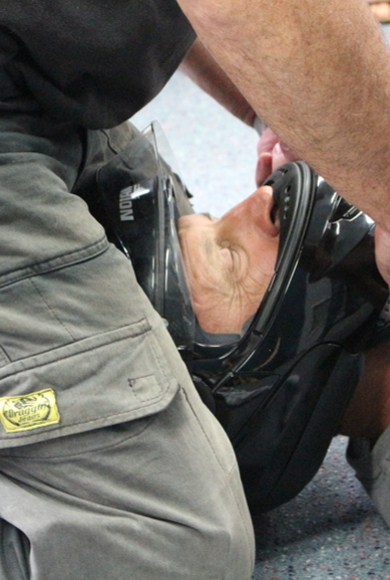 ‘Stop the Bleed™’ is a Rider Down initiative and is supported by the newly revised Australian Resuscitation Guidelines and licensed by the US Department of Defence, homeland security. 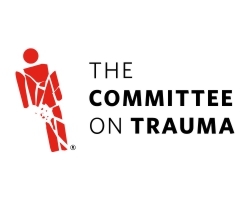 Our experience with the international emergency service community has empowered us to bring you the latest and most significant advanced training for trauma and most importantly, bleeding control. “The fate of the wounded rests in the hands of the one who applies the first dressing.” Dr. Nicholas Senn’s (1898) and remain true to this day. 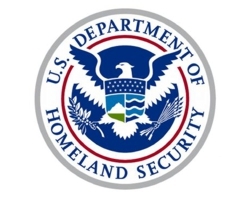 We are authorised licensed provider of the US Department of Homeland Security, Stop the Bleed international campaign. 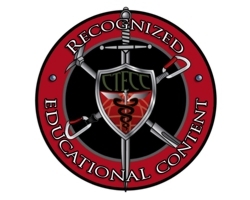 We are approved by the Committee for Tactical Emergency Casualty Care (C-TECC) as an authorised educational partner. 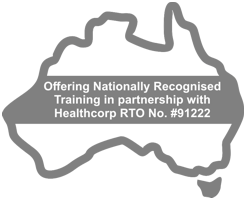 We are certified instructors of the American College of Surgeons, Committee on Trauma..
We are authorised to deliver Australian nationally recognised training – Units of Competency. 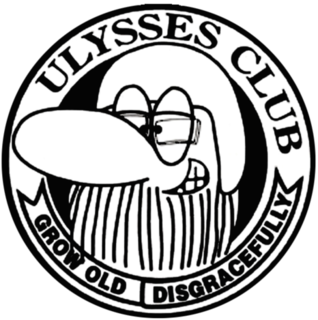 Check with your club to find out if you qualify for a discount. 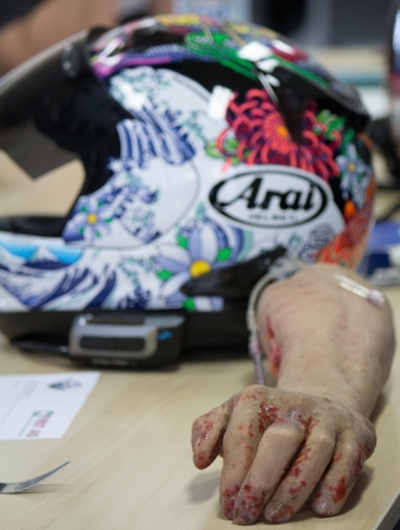 We are excited to announce that the Rider Down program has been selected as a finalist in both the 2017 and 2018 Australian Road Safety Awards. 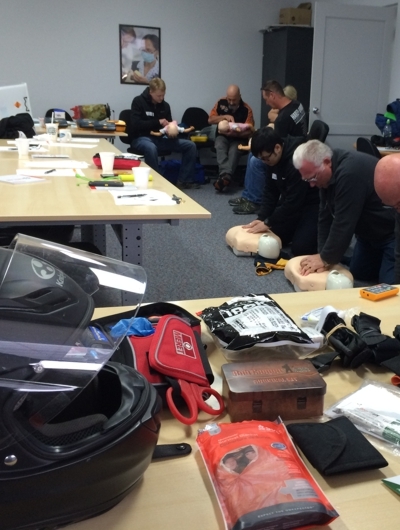 Proving our program is so much more than a typical First Aid course – this is something very special and making us proud to be Australia’s leading provider of First Aid for Motorcyclists.